How long does it take to find a job? What exactly does it take? Does the secret lie hidden in the use of technology, or innovative interview techniques or in finding a paid service that blasts your resume to thousands of recruiters? The answer is none of these. The key to finding and keeping a job you love lies within you. 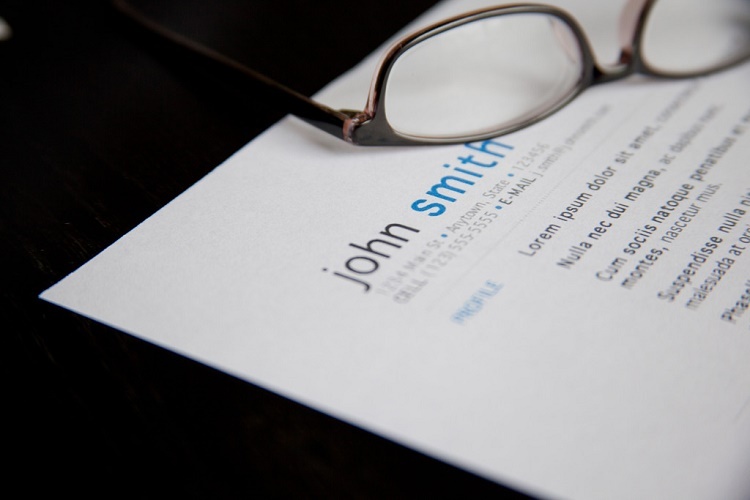 Here are 7 easy ways to get a job quickly. A career assessment can help you know yourself and your skill-set better. Such an assessment consists of carefully drafted questions that span a wide range of topics. The appraisal can help you know yourself a bit better and things you are good at. Naturally, if you have been getting many calls for interviews, but are not able to convert; then you must focus all your energy in improving your interview skills. Like any recipe needs the right ingredients to turn out right; a job search also needs the right ingredients. In this case, the ingredients are: right tools, right information and right skills. These, in turn, consist of updating your resume, learning better networking skills, composing a phone script and so on. You can even make daily/weekly action plans like: attending events, role-playing during an interview with a buddy or visiting a job fair once a week etc. Finding a job you love is no easy task in this era of recession. Start by determining what you want. Concentrate on building a better network, update your resume, put down your goals in writing and read/view them every day. We hope these best ways and tips land you the job of your dreams!